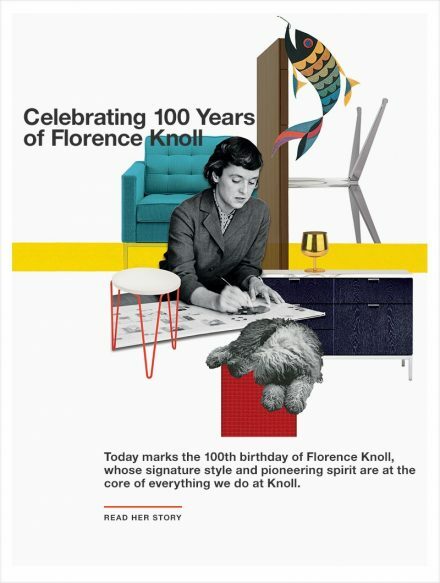 Inspired by a century of the acclaimed designer Florence Knoll Bassett, who turns 100 this year, a range of new products will be added to the Florence Knoll Collection. 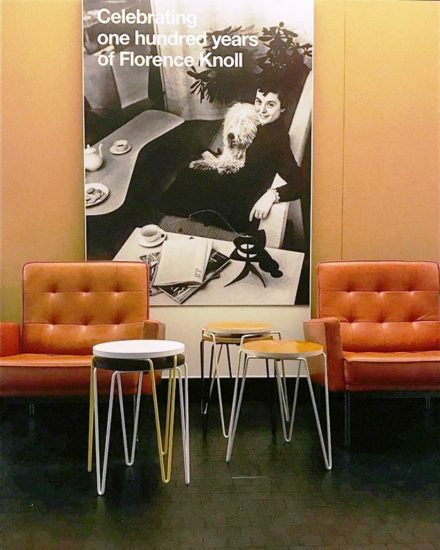 Knoll Textiles was founded in 1947 by Florence Knoll who began an enduring legacy of innovation with her unexpected adaptation of simple menswear fabric for furniture application. With this bold move, she forever changed the language of modern textiles. 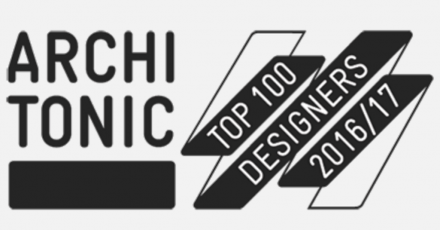 Architonic’s Top #100 Designers – We cannot be prouder to be surrounded by some of the greatest designers in the world. Working with them is an exciting journey and we are glad to enhance their creativity and their works of art here in Australia. 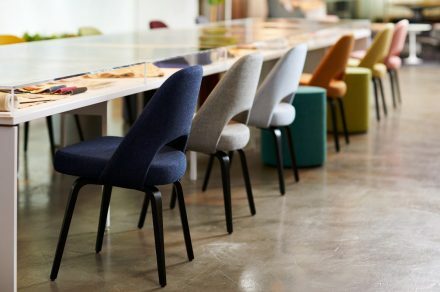 In keeping with the motto “Modern Always,” Knoll presents new designs alongside its modern classics designed by architects like Florence Knoll, Ludwig Mies van der Rohe, Eero Saarinen and Harry Bertoia, reflecting the determination to always offer innovative ideas, regardless of passing fashions – ideas that last in time. 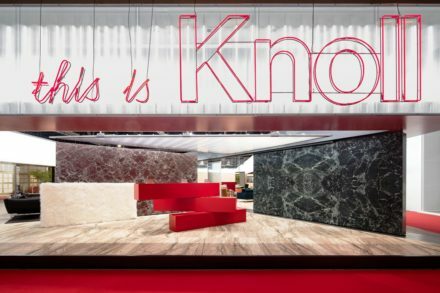 Ranging from living legends to young talents who are already having an impact on the market: Architonic’s new Top 200 Designers ranking foregrounds the most popular designers and architects that users of Architonic website have actively searched for over the course of 2015. 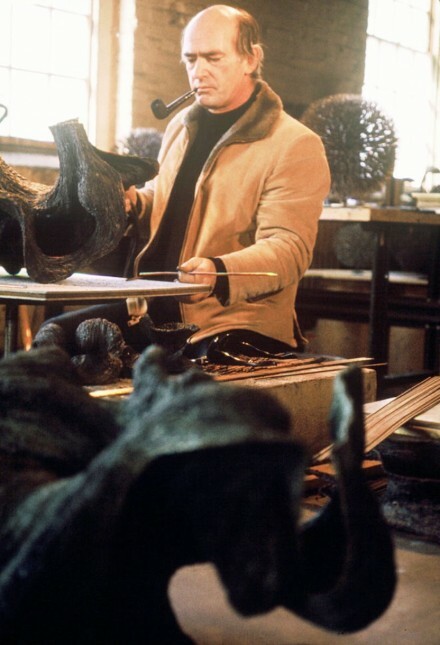 The late industrial designer and sculptor Harry Bertoia was the ultimate creative polymath, the quintessential designer-craftsman, a complete and gifted artist. He made a reputation for himself in every field he entered. He was an innovator, he was passionate about his work, he was modest, and above all he was generous. 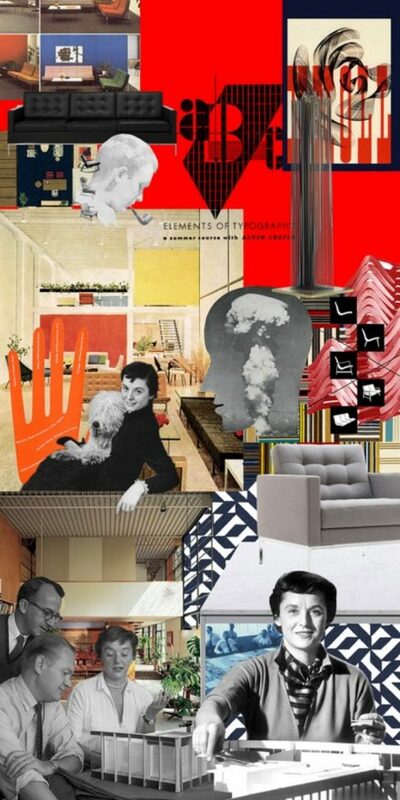 Harry Bertoia embodied all that is praiseworthy in an artist. ” Art was his sole focus and mission in life. Photographed by Steven Meisel ( world famous fashion photographer ) and styled by Harper Bazaar’s global fashion director Carine Roitfeld, the 42nd edition of The Pirelli Calendar, titled Calendar Girls 2015, features the sexiest women in the modelling industry in shiny black thigh-highs and corsets.